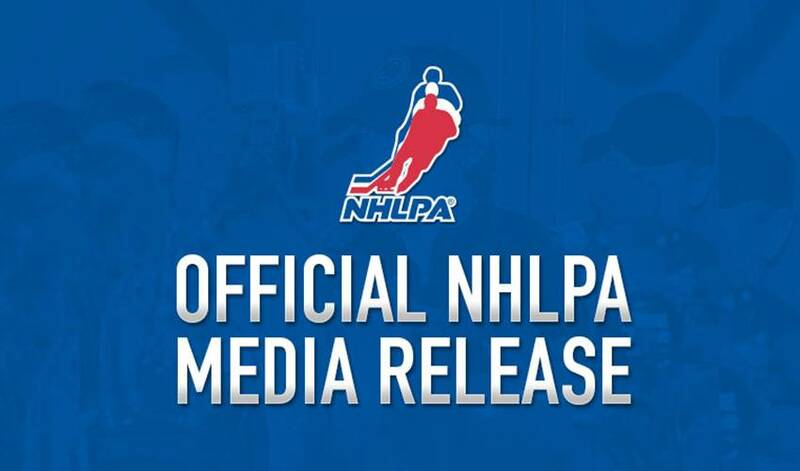 Executive Director Don Fehr's statement regarding the NHL’s decision to withdraw its October 16, 2012 proposal and cancel further regular season games. “The league officially informed us today that they have withdrawn their latest proposal and have cancelled another slate of regular season games. This is deeply disappointing for all hockey fans and everyone who makes their living from hockey, including the players. But it comes as no surprise. Last week the owners gave us what amounts to a "take-it-or-leave-it" proposal. We responded with the framework for three proposals on the players’ share, each of which moved significantly, towards their stated desire for a 50-50 split of HRR, with the only condition being that they honour contracts they have already signed. Honouring contracts signed between owners and players is a reasonable request. Unfortunately, after considering them for only 10 minutes they rejected all of our proposals. Since then, we have repeatedly advised the owners that the players are prepared to sit down and negotiate on any day, with no pre-conditions. The owners refused. They apparently are only interested in meeting if we first agree to everything in their last offer, except for perhaps a few minor tweaks and discussion of their “make whole” provision.